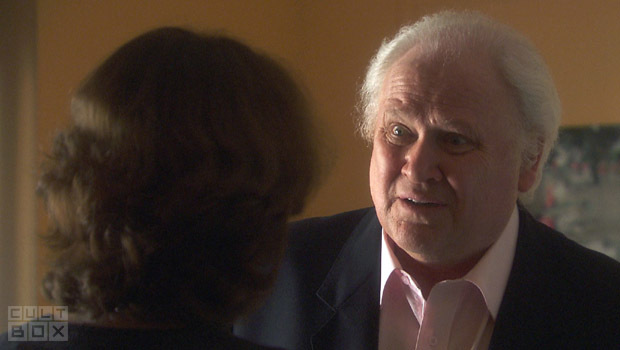 Actor Colin Baker, who played Doctor Who‘s Sixth Doctor from 1984 to 1986, will guest star in BBC One’s medical drama Doctors next week. Baker will appear as a character named Augustus Bloom in the first episode of the daytime soap’s thirteen series. The episode airs at 1.45pm on Thursday 31st March on BBC One.